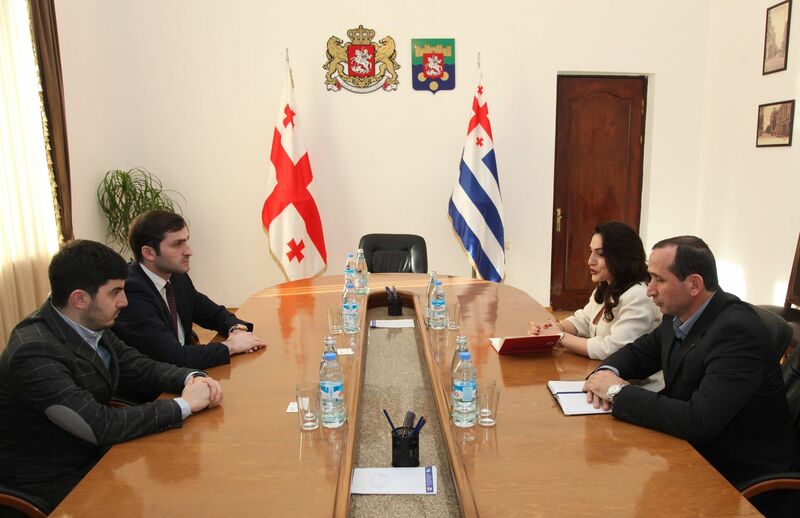 Tornike Rijvadze, the Chairman of Ajara AR Government met with Natia Loladze, the President of Red Cross Society of Georgia. Socially vulnerable and large families living in Adjara will receive humanitarian assistance with the involvement of the Government of Adjara and the Red Cross. The humanitarian parcel has already been transferred to Shuakhevi and Khulo population, the process is gradually continuing in other municipalities. Parcels include clothes, shoes and accessories for both adults and children of 106 thousand GEL. Georgia's Red Cross Society is a member of the international humanitarian network - Red Cross and Red Crescent International Movement. Its activities in our country are carried out with the support of international and local partners. The main mission of the Red Cross is to help people overcome emergencies and socio-economic crisis.